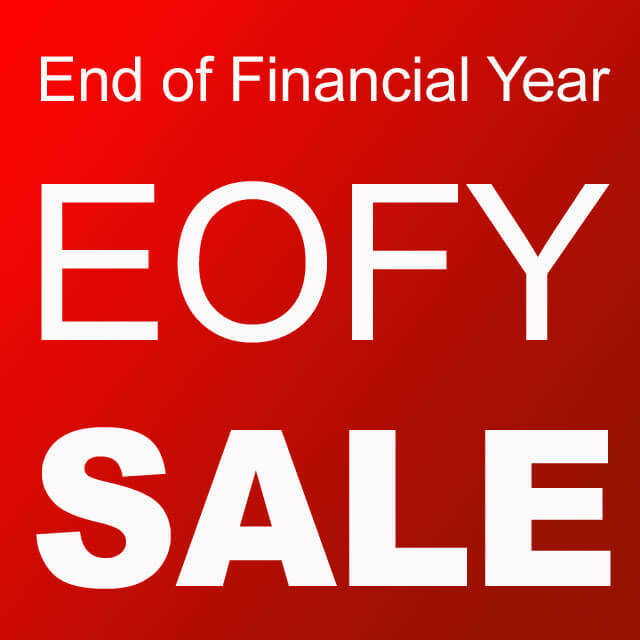 It’s almost end of financial year and we hate doing stocktakes! 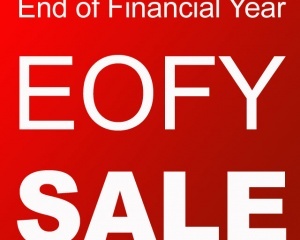 So we’re offering some crazy discounts on many products to clear some stock. Sink your teeth into these great specials before it’s too late! 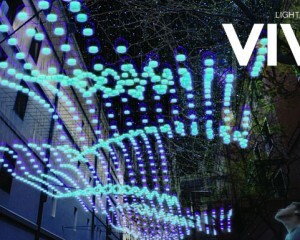 Have a great weekend..
Lightsounds is proud to sponsor the exhibition “Tectonic” as part of the annual Vivid Light Walk held in Sydney. Australian artists Sean Virili, Justin Hartany, Matt Fung and Jamie Bastoli created the impressive and sustainable lighting installation using 1500 upcycled PET bottles and 150 liters of tonic water. The quinine in the tonic interacts with invisible ultraviolet rays which results in a brilliant blue glow, eerily similar to bioluminescent creatures from the deepest, darkest .